According to the NAR (National Association of Realtors), 5.3 million homes are still under water and Hampton Roads has its share. 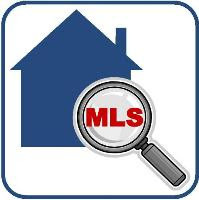 In our local market (the 7 cities), a recent search in the MLS today, shows that there are currently 1081 short sales listed for sale compared with 6993 non-distressed homes for sale. The good news is that the number of distressed sales is declining, but we are not entirely free from it. 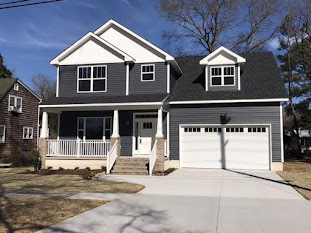 A short sale gets its name from a sale that is being sold "short" the mortgage amount or in other words, it is when a home is for sale for less than what is owed. 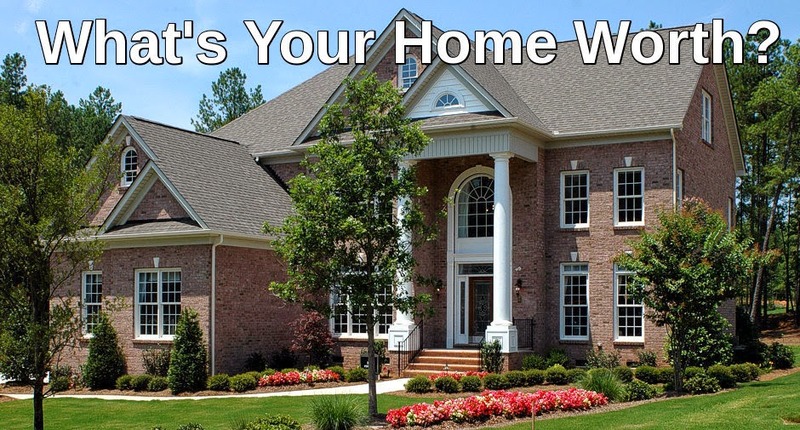 In order for a home to be as a short sale, the home owner must obtain permission from their bank or lienholder. Many lenders are willing to work with home owners in this situation and many have forgiven the debt owed if a home is sold short. 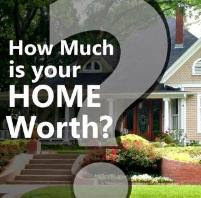 A successful short sale allows homeowners to move on with their lives. It allows homeowners to avoid having a foreclosure on their record which affects credit scores as well as the ability to buy another home in the future --it can take up to 7 years with a foreclosure and as few as 2 years with a short sale. Also, typically many of the fees associated with closing a short sale such as commission, appraisal, and settlement fees are generally paid for by the seller's lender. 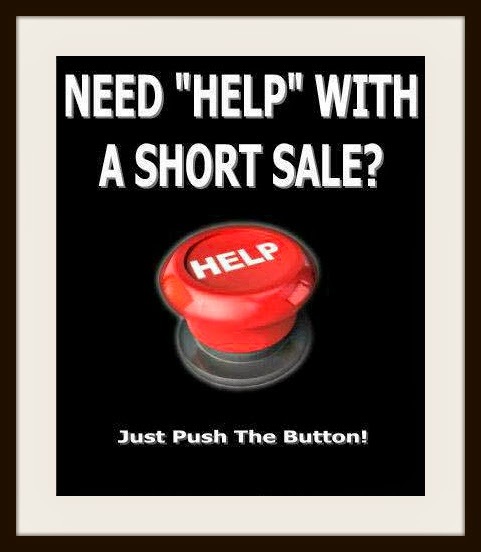 If you are considering selling your home as a short sale and need help with the process or have questions in general, please feel free to contact me. I am happy to be of service!